This is suppose to be the Christmas Season. Children are getting all excited about school letting out for the Christmas break and waiting for Santa to come and visit. They were probably counting down how many days they have till school is out and they can see family and friends. They went to school where it is a safe zone that is filled with learning and fun times. What kind of message is this sending to our children? 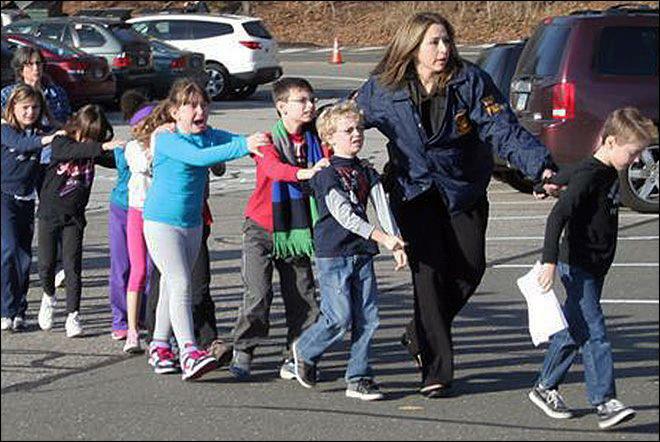 Instead of a day of learning a evil person thought that it was a good idea to kill 20 children that are 6 and 7 yr olds in Newton Connecticut. I have 4 grandsons and 1 granddaughter and as I was listening to the news, I couldn’t help but to think about them. What if some sick and evil person decided that today was going to be the day that they wanted to take out a classroom. My youngest grandson JJ and second youngest Ashton is the same age as these children. My mind can wrap itself around what it would be like to hear the news the 20 parents, brothers, sisters and loved ones had to hear yesterday. 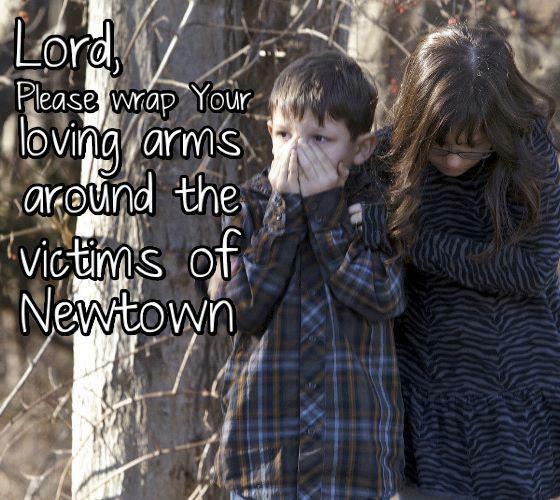 All those innocent children that are in the arms of God right now way before their time. There are things that run through my head when I hear of things like this and the main word is evil. Something like this is NOT of God. People decide to take matters into their own hands and do horrible things. Some may say he was mentally ill, but will that bring the children back? NOPE! 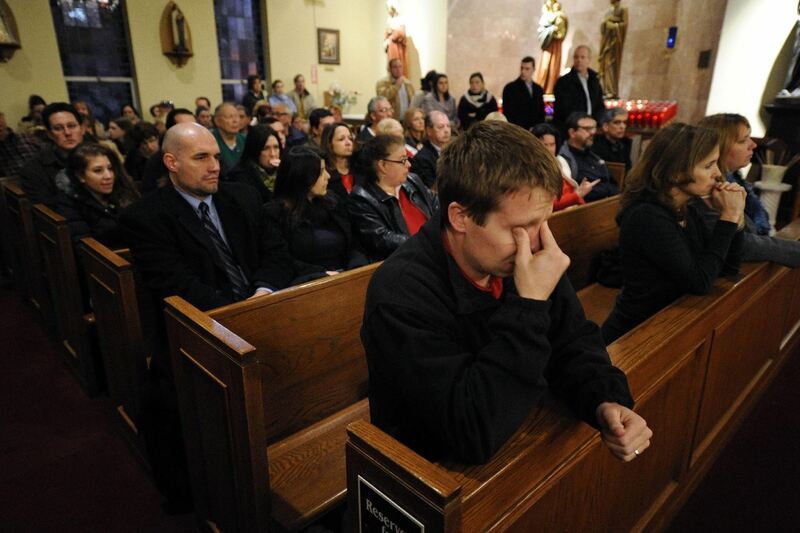 Is that going to comfort the parents that lost children on 12/14/12? NOPE! Then you have those who are blaming the guns. OK! Yes the gun is the weapon of choice in this killing spree, but the killer was the one pulling the trigger. I have never liked guns and would never own one. That is my own personal choice though. 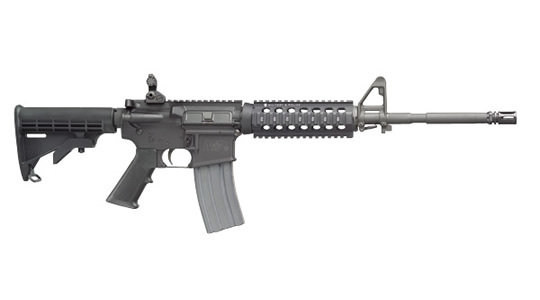 The thing about gun ownership that I don’t understand is if it is for protection or hunting, why do they need machine guns or glocks When people purchase these kinds of guns I wonder what they are intended for. If people are going to be gun owners they should learn how to use and store them. Most of all yesterday as I was looking at the faces of the parents to wait and hear if they still have a child that would be coming home is how senseless this all is. These innocent children and teachers did nothing to this evil person. I don’t even want to type his name and give him more publicity. 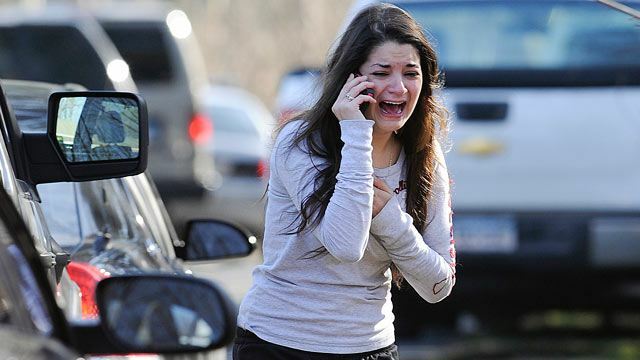 The image of the sister that is waiting to hear if her sister was one of the victims just broke my heart in two. I feel for the killers family though. I can’t even imagine what they would be going through and all the questions they have. For a very long time people will be looking at them and wondering why or if they could have stopped him. It has to be very difficult for his brother and family. Their lives have been turned upside down to. My heart and prayers goes out to all who have lost children. I don’t understand why this had to happen and what possesses a person to do such a thing. Previous Pants or No Pants?